In a small town where nothing ever happens, everything is about to change! 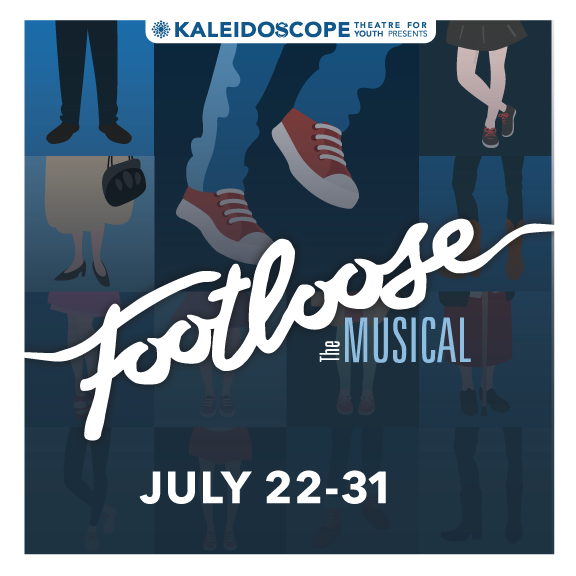 Coming to The Summit Playhouse in July…FOOTLOOSE: The Musical! Music by Tom Snow, Lyrics by Dean Pitchford, Book by Dean Pitchford and Walter Bobbie. Directed and Choreographed by Lindsay Maron with Music Direction by Adam Rothenberg. FOOTLOOSE, one of the most explosive movie musicals, bursts onto the live stage with exhilarating results. When Ren and his mother move from Chicago to a small farming town, Ren is prepared for the inevitable adjustment period at his new high school. What he isn't prepared for are the rigorous local edicts, including a ban on dancing instituted by the local preacher, determined to exercise the control over the town's youth that he cannot command in his own home. When the reverend's rebellious daughter sets her sights on Ren, her roughneck boyfriend tries to sabotage Ren's reputation, with many of the locals eager to believe the worst about the new kid. The heartfelt story that emerges is of a father longing for the son he lost and of a young man aching for the father who walked out on him. 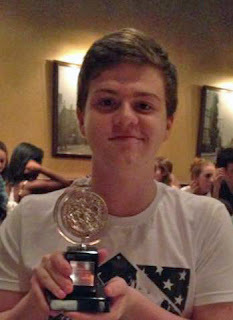 To the rockin' rhythm of its Oscar and Tony-nominated score FOOTLOOSE celebrates the wisdom of listening to young people, guiding them with a warm heart and an open mind. Starring Tom Pastor as Ren McCormack, Alexandra Salort as Ariel Moore, Charlotte MacMurray as Rusty, Grace Petersen as Wendy Jo, Catie O’Neill as Urleen, Jack Nissen as Willard, Donell Williams as Chuck, Rob Nissen as Reverend Shaw, Sandra Nissen as Vi Moore, Julie Longthorne as Ethel, and featuring Sophia Blanchard, Karenna Breslow, Claire Dempsey, Katherine Ertman, Brandon Grispart, Andre Gulick, Vienna Holmes, Dexter Kennedy, Nala King, Megan Lako, Meghan Mahaney, Alex Maron, Will Nissen, Rey Perez, Sean Puzzo, Darby Ryden, Kallan Ryden, Melissa Ryden, Alexa Teebo, and Larry Toyter.